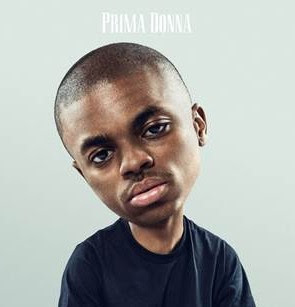 Releasing later this month, Vince Staples has just announced his newest project and the highly anticipated followup to his critically acclaimed double-LP, Summertime ’06. Titled, Prima Donna, the project will be Staples’ newest EP, will release August 26th via Blacksmith/ARTium/Def Jam. With exclusive production from No I.D., DJ Dahi and James Blake, this will be one hell of an EP. And fans won’t only have the music itself to get excited for, as Prima Donna will be accompanied by a short film by Staples, which is directed by Nabil (Kanye West, Frank Ocean, Bruno Mars). Check out the tracklist for Prima Donna below.